‘Verdulerías' (fruit and vegetable stalls) are always immaculately presented in Argentina, with lined-up produce glistening with water droplets. As with many local shops, when you buy produce, you need to speak to the shopkeeper to find and purchase what you are looking for. It is a lovely exchange that usually ends up in a friendly chat. The size and climate of Argentina means that most fruit can be grown there. 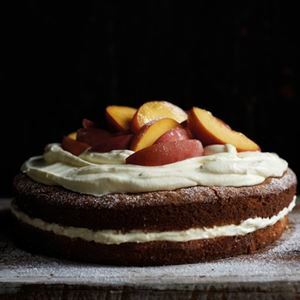 In summer, stone fruit, such as peaches, are at their peak and are a beautiful addition to cakes. 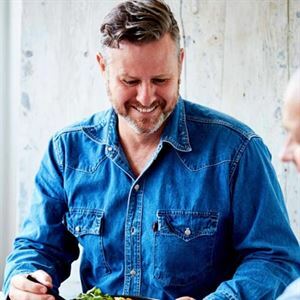 If peaches aren't in season, nectarines, plums and berries will work just as nicely in this recipe. 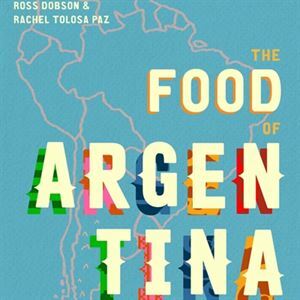 Credits: The Food of Argentina: Asado, empanadas, dulce de leche and more by Ross Dobson and Rachel Tolosa Paz. 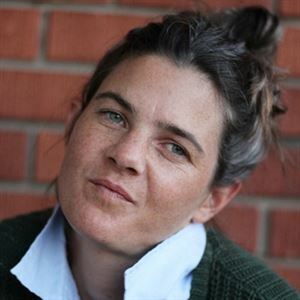 (Smith Street Books, November 2018 - AU$ 49.99, NZ$ 59.99).